We are happy to provide JAG apparel to our customers both in store and online! 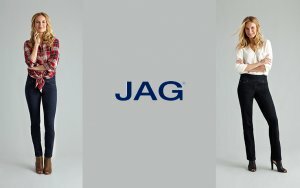 Jag took it’s premium quality denim and created a comfortable, flattering, easy jean for every gal. JAG’s Nora Skinny are a pull on dark washed jean that has no zippers and no buttons (and no one will ever know). They come in both blue and black jeans! The Peri Straight happens to be one of our favorite styles and here it is in a comfort denim! Our pull-on waist band and straight leg are a great slimming fit for any body. Plus, the fabric is so soft, comfortable and extremely flattering. When a pair of jeans makes every side your good side, they quickly become your favorite! 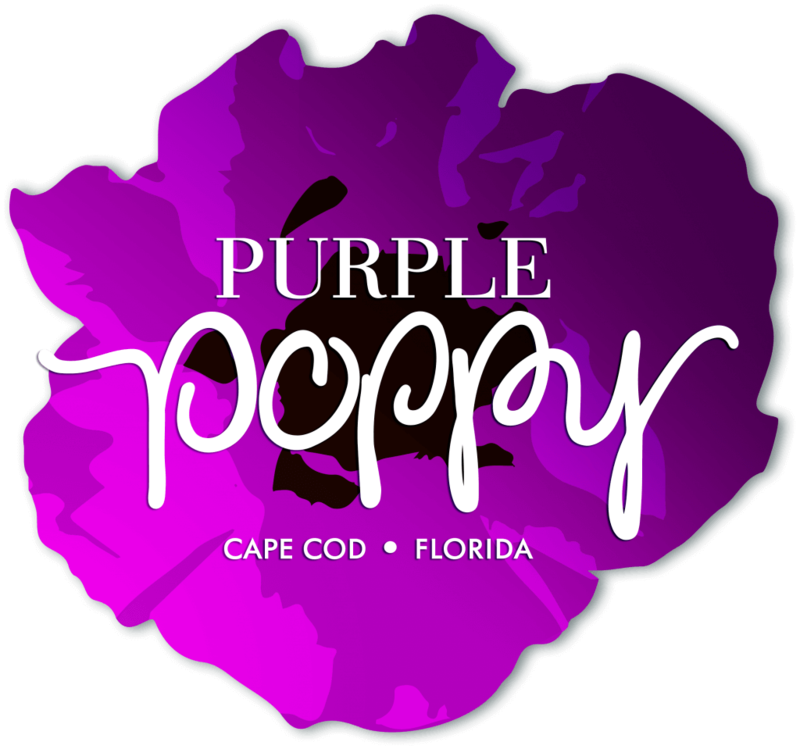 Browse the rest of our products online or visit us at your boutique in Mashpee, MA on Cape Cod! 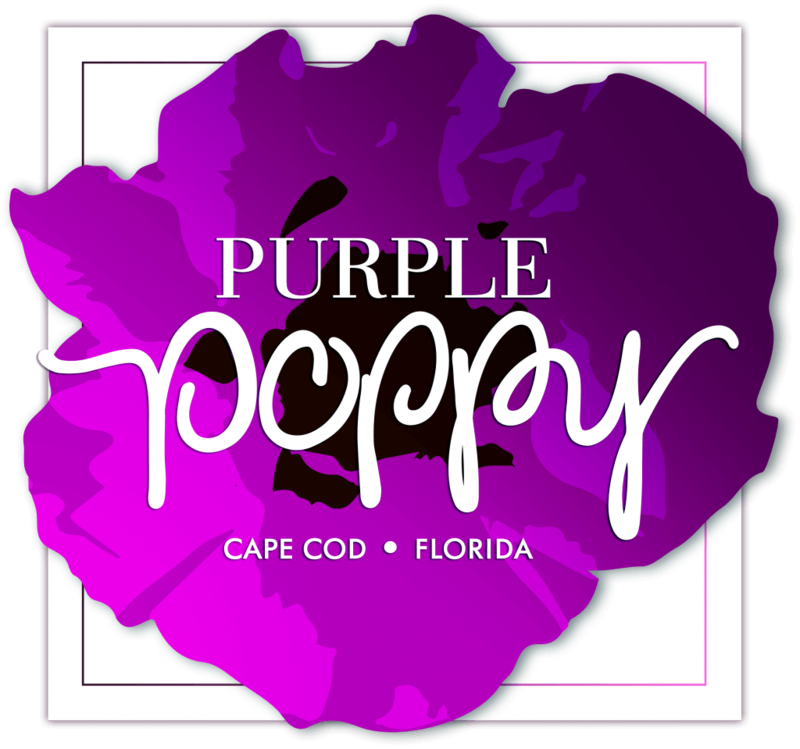 For any questions on our products, contact us at 508-477-1402 or fill out our contact form online.